*Compilation of sexual assault survivors’ stories. 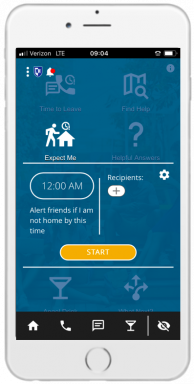 WHAT IS THE uSafeUS MOBILE APP? Walking home late at night? 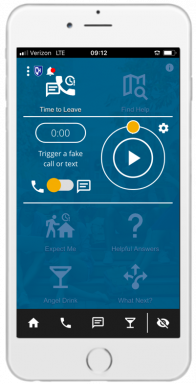 uSafeUS will text friends for you, to let them know when you’ll arrive. If you don’t make it back as expected, it will ask them to call to check on you. At a party or on a date and feeling uncomfortable? Trust your instincts and let uSafeUS help you leave. Time to Leave will send you a fake text or phone call, giving you a reason to go. 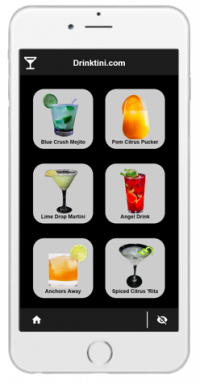 Give an SOS disguised as a drink recipe to bartenders or servers. If you or a friend are assaulted, What next? Outlines all your options. A safe, completely anonymous resource guide. What next? Walks you through option step-by-step. 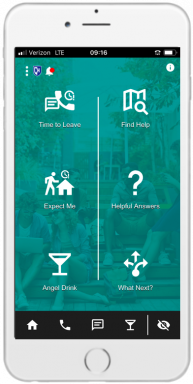 Help us get sexual assault resources into the hands of victims and allies at college and universities across the United States. 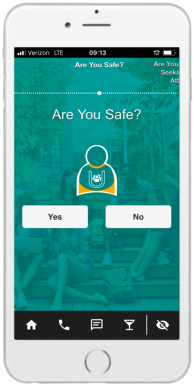 *This contact form is only for current or potential uSafeUS users, for questions or comments about the uSafeUS smartphone app. your options or just want to talk, please visit the National Domestic Violence Hotline: http://www.thehotline.org/. Trained advocates at the hotline are available to provide support and information 24 hours a day, seven days a week. If you are struggling with thoughts of suicide, the National Suicide Prevention Lifeline can help at 1-800-273-TALK (8255).